Stay up to date on Store Promotions and Events. 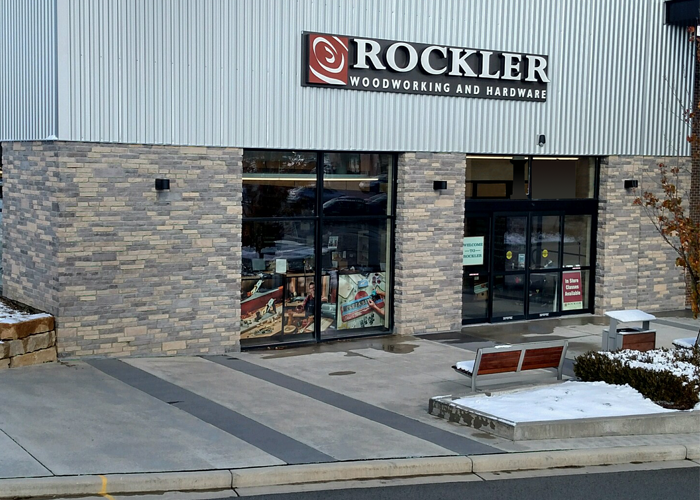 Fill out the form below to receive exclusive details from the Rockler Brookfield store. We'll show you how to add a spash of color to your woodworking projects using water based dye stains. Show us your active membership card and receive 10% off regularly priced items.